We are a community that gathers to assist each other in our creative goals. We are launching a new, alternative culture. We are the universe uncovering itself. We are an unarmed militia. We are an EdTech hacker collective. We are building the technology we'd like our children to have that nobody else will build. We are cultivating an evolved sense of humor. We are creating a museum bazaar in the virtual and augmented realities. We are making impactful moves in real estate development. We accomplish our vision through events. They are opportunities to share skills with each other through creative play. They are opportunities to make and create something. They are opportunities to shape the future of our community. 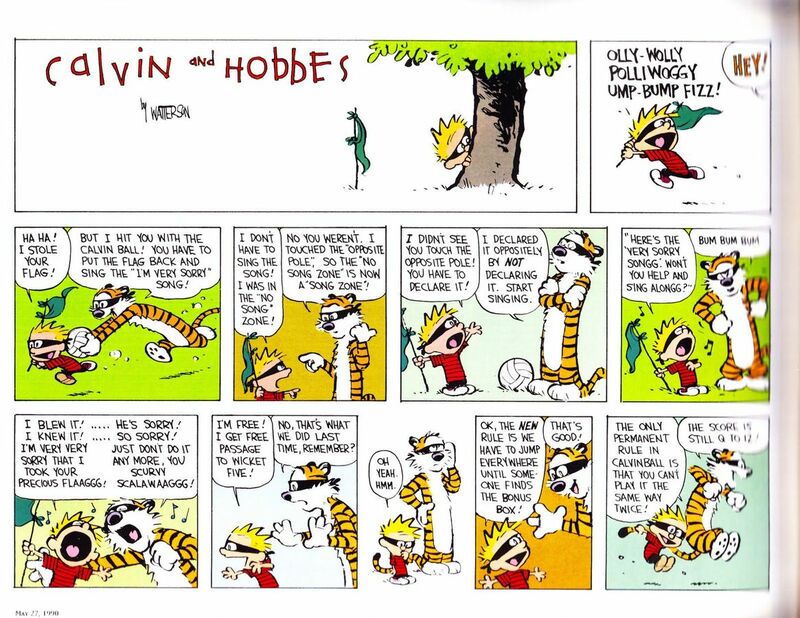 They are loosely structured, imagined as an infinite game, with flexible rules like Calvinball or Nomic. Currently the events are invitation-only. We select for great people who we think have something to learn from each other.